LaGuardia Airport is beginning a multi-billion dollar redevelopment program to reimagine your travel experience. Construction requires the closure of several parking lots, limiting available parking. Instead of driving, customers are urged to find other means of transportation to the airport. 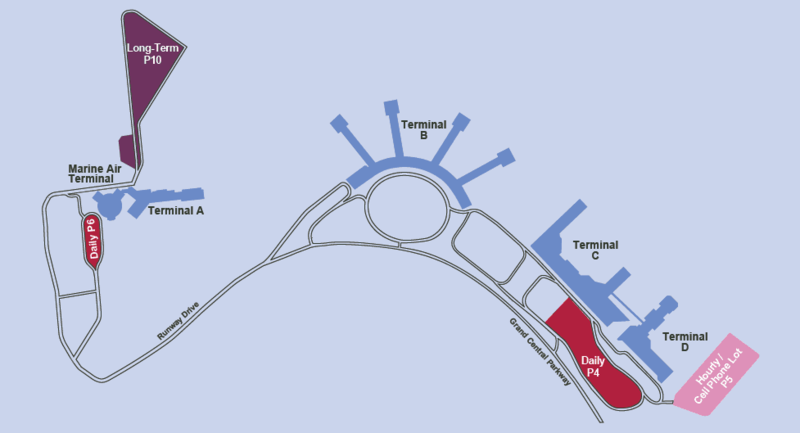 Vehicles may temporarily stop on LaGuardia Airport’s curbs to pick-up and drop-off passengers.